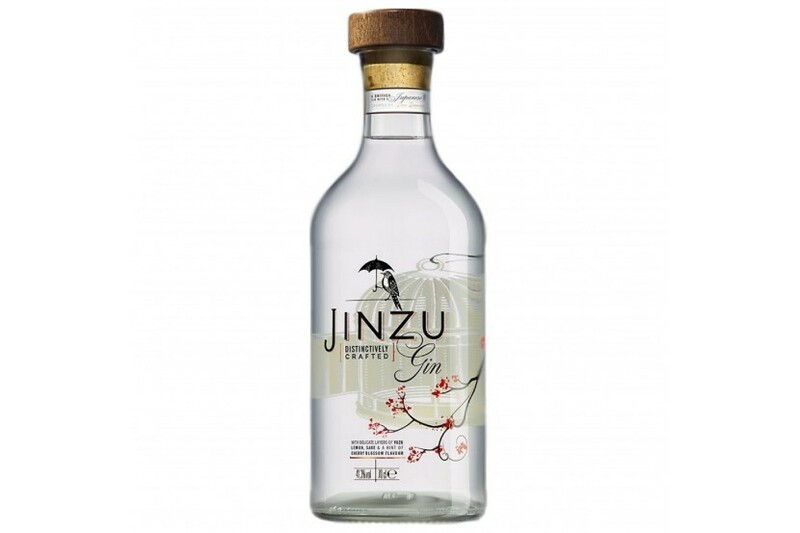 Jinzu is a brand new, distinctively crafted super-premium gin that challenges the norm. Created by a young bartender named Dee Davies in 2013 as she entered Diageo’s World Class "Show Your Spirit", a competition that invited bartenders to submit suggestions for their ‘dream spirit’ that could become reality - Jinzu is a delicately complex liquid, which combines her British roots with her passion for Japan and its unique botanical selection. Along her journey of discovery, Dee was inspired by the iconic Japanese flavours of delicate cherry blossom and zesty Yuzu citrus. Blended with sake for a smooth finish, Jinzu provides an aromatic, unexpected twist to classic cocktails and contemporary serves presenting a new experience for those seeking to explore the world of premium quality gin. 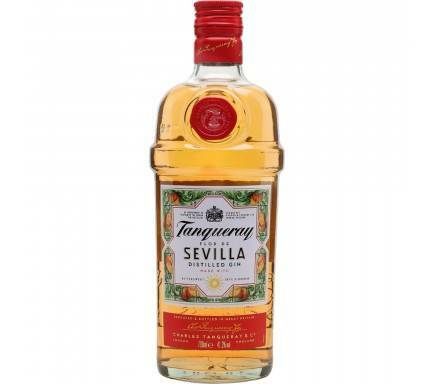 Named after the Japanese Jinzu River, which is lined with 1,000 cherry trees, Jinzu draws on almost 250 years of British gin distilling heritage and expertise. 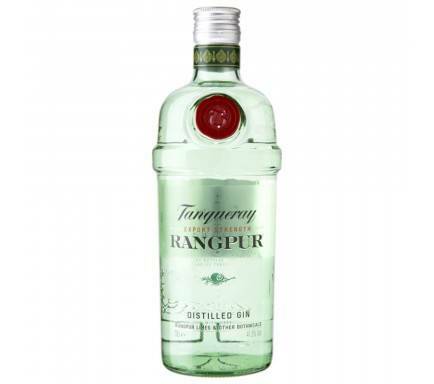 Beginning with the craft of high quality neutral grain spirit in a copper pot still, the botanicals juniper berries, coriander and angelica are added. Travelling further east, the fresh flavours of Yuzu citrus fruit and Japanese cherry blossom are introduced, followed by the blending with premium distilled Junmai sake to provide a distinctly smooth sake finish.